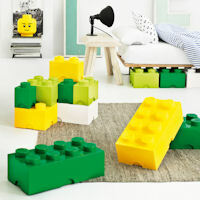 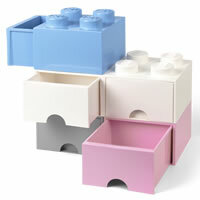 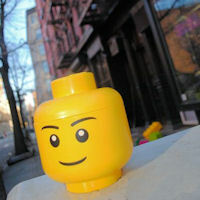 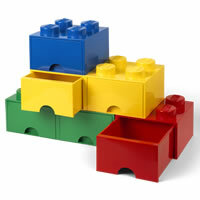 Relive your youth and explore our funky range of officially licensed Lego storage products. 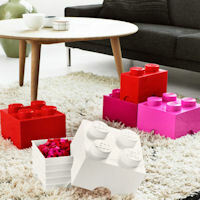 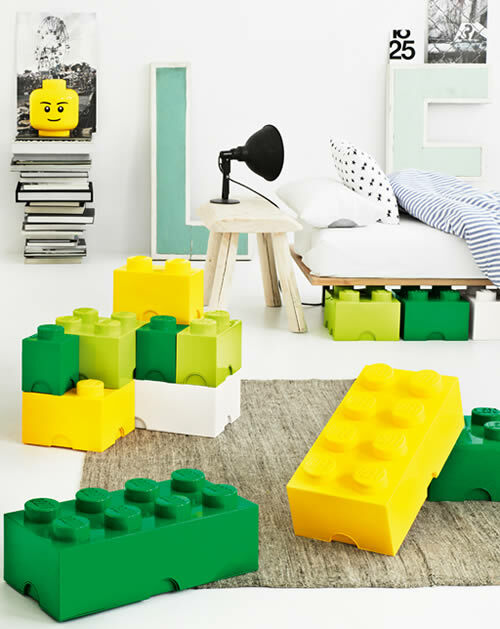 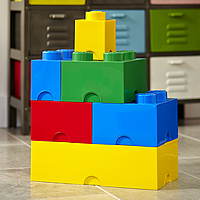 From scaled up bricks to storage heads and lunch boxes, our Lego products are great for adding a pop of colour and fun into any room of the house. 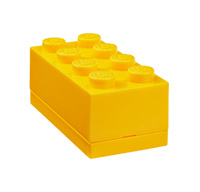 You never know, one of our Lego bricks might even stop the age old problem of finding a rogue piece embedded in your foot!